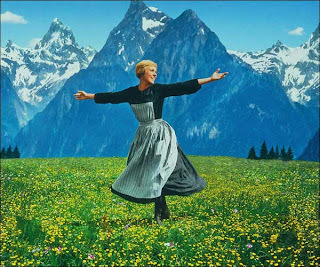 It was movie night at our house on Saturday, and we watched the Blu Ray version of The Sound of Music. The picture was amazing. 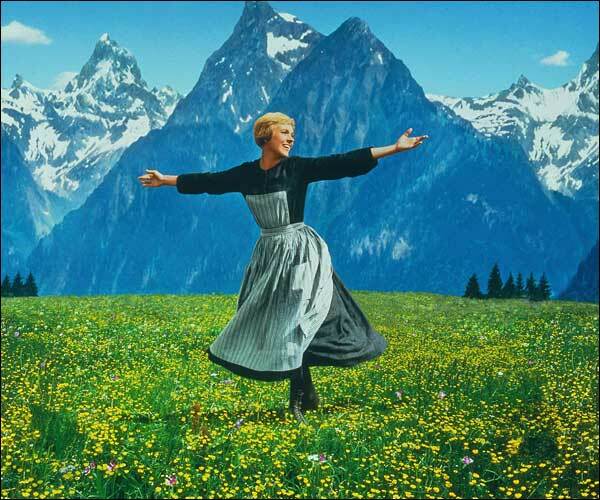 The blades of grass were swaying on the hills that were alive with the sound of music. This film is beautiful in Blu Ray, and I recommend that you add it to your next movie night! Also, I learned that my husband knows all the songs by heart. In all our years together he's never mentioned this movie, but we start watching it and he knows all the words?! That was a fun little surprise- to learning something new about the man I know so well!